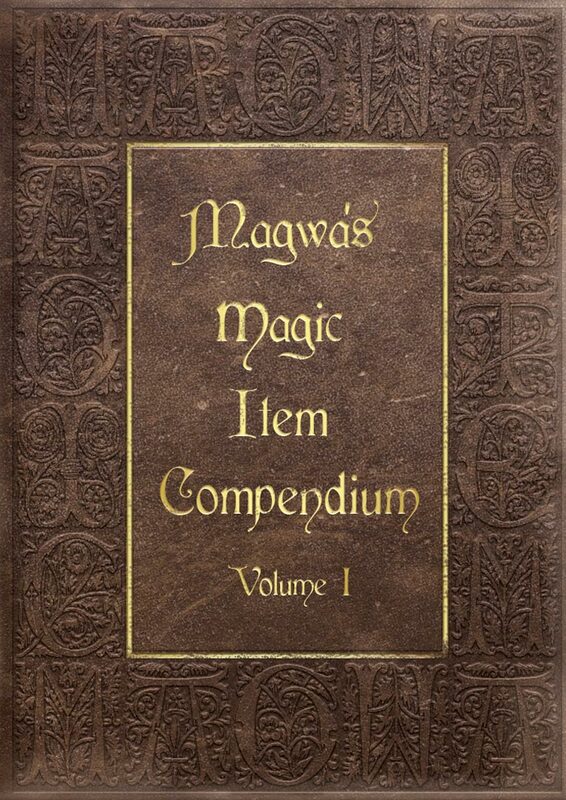 Magwa is the foremost magic item expert in the Vast Kingdom. 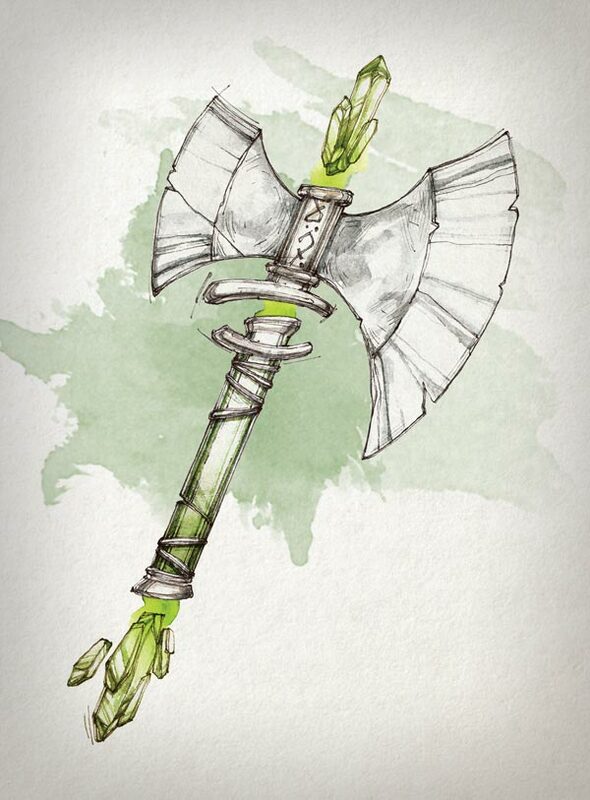 He has traveled the land collecting, cataloging, and sketching arcane objects. 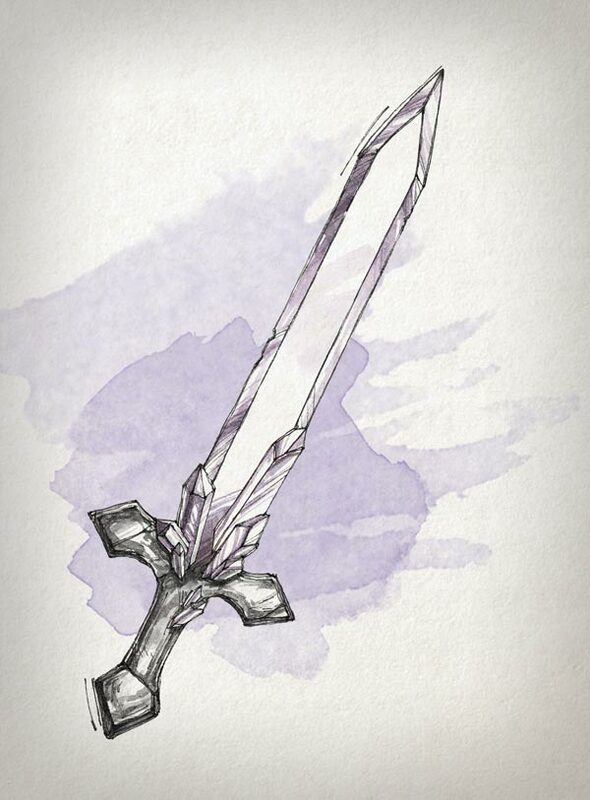 As such, Magwa’s Magic Item Compendium is the best source of information on Magic Items in the Vast kingdom. His work is so influential that “Volume 1” has become required reading for all students of the Vasteel Athenaeum. 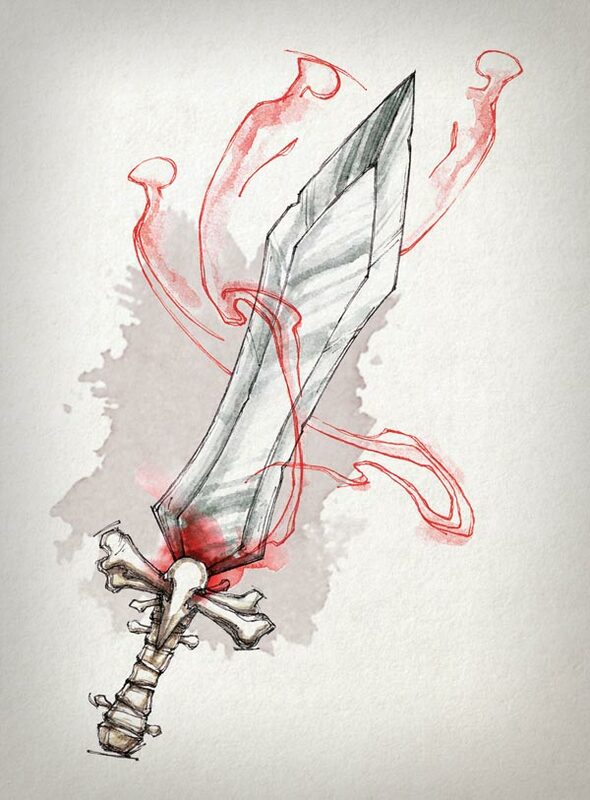 Magwa’s Magic Item Compendium is now available in our realm as 52 hand-drawn illustrations printed on poker size cards. 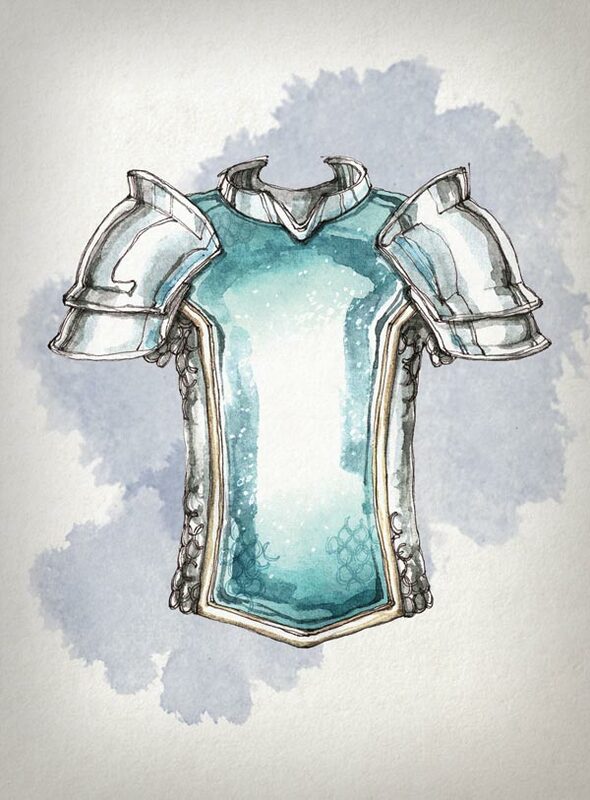 These cards can be used in any Fantasy RPG, and like our NPC cards, the backs have been intentionally left blank so that game masters and players can keep notes and reuse the cards. The cards are printed on smooth 300gsm card stock. They come in a thematic card box that will only make your game master toolkit that much more awesome. The more money raised beyond the initial goal will only make the product better. This product will be something you can be proud to have displayed on your bookshelf! The project was successfully funded on Kickstarter is currently available here on our site. View the Kickstarter Campaign.